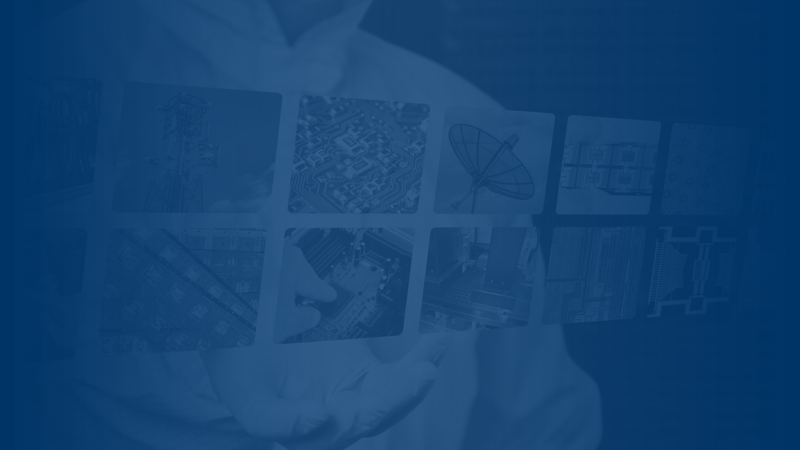 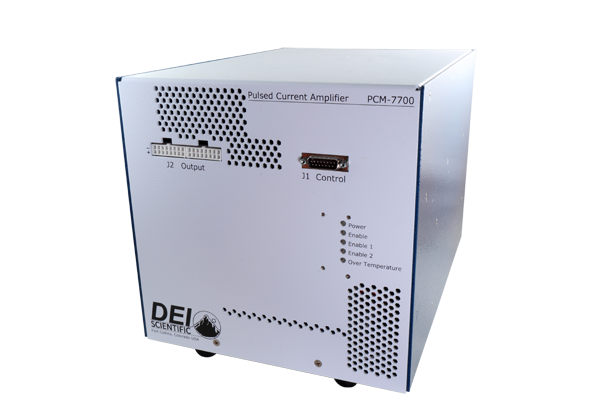 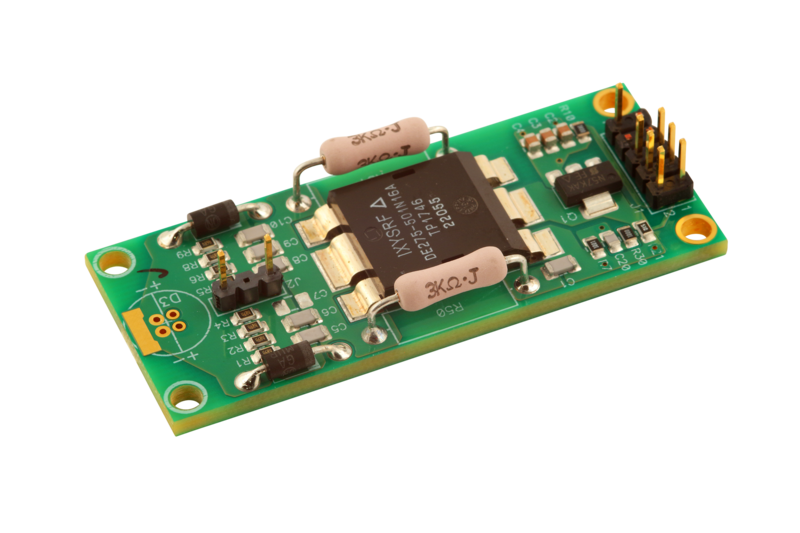 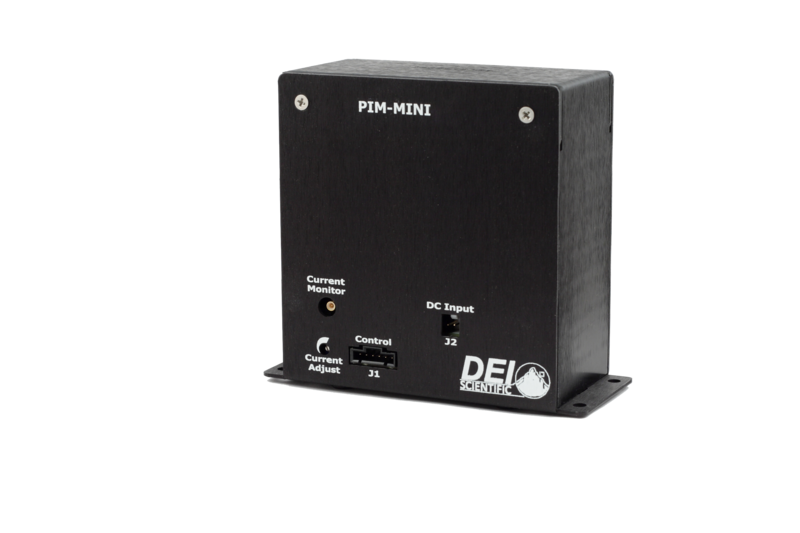 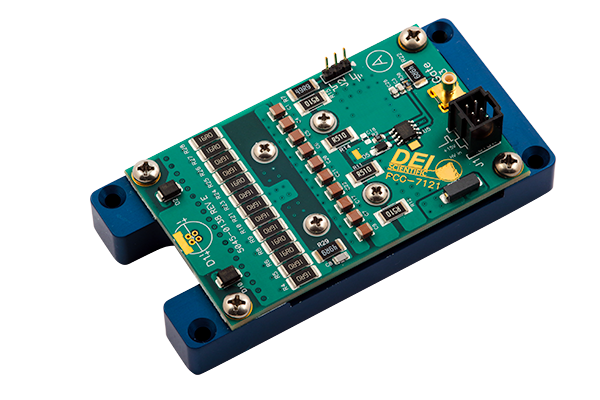 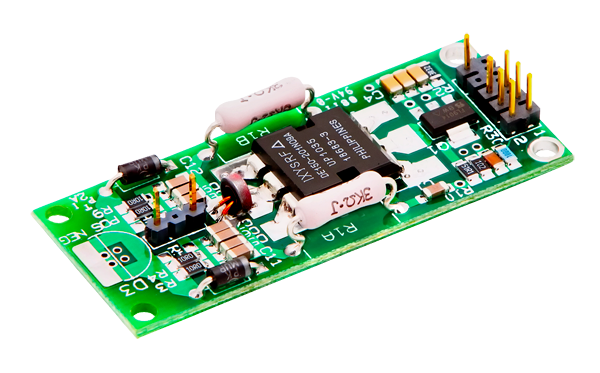 DEI offers a variety of laser diode driver modules designed with the laser application designer in mind. 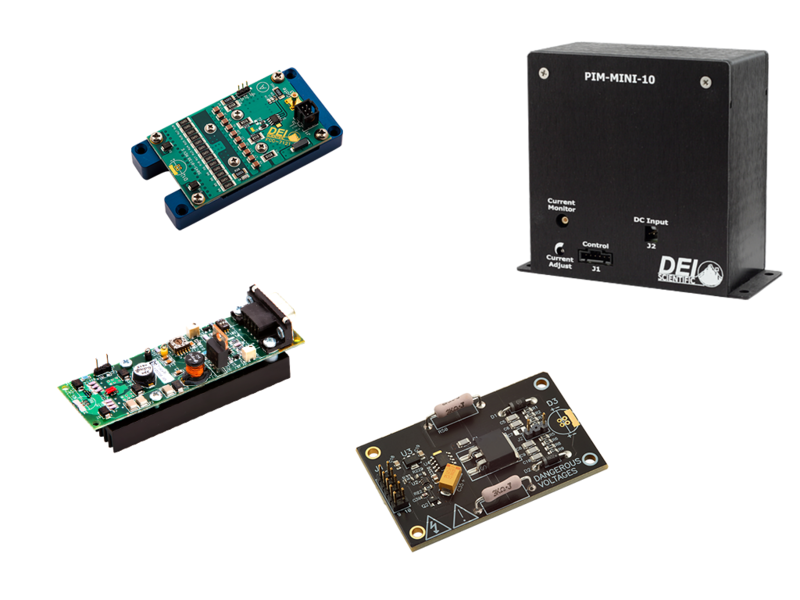 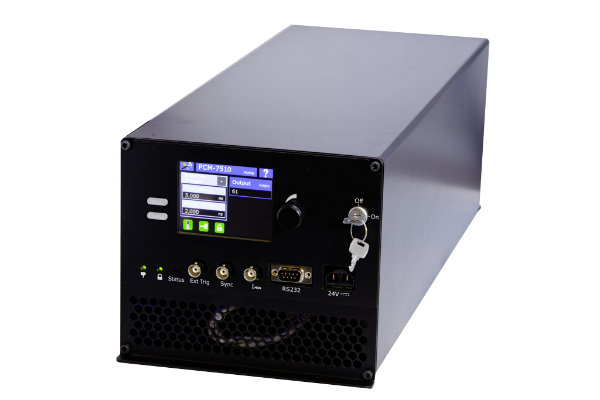 A range of form factors, compliance voltages and pulse configurations allow for a wide variety of applications including both single diode and diode arrays as well as non-laser applications requiring a current source. 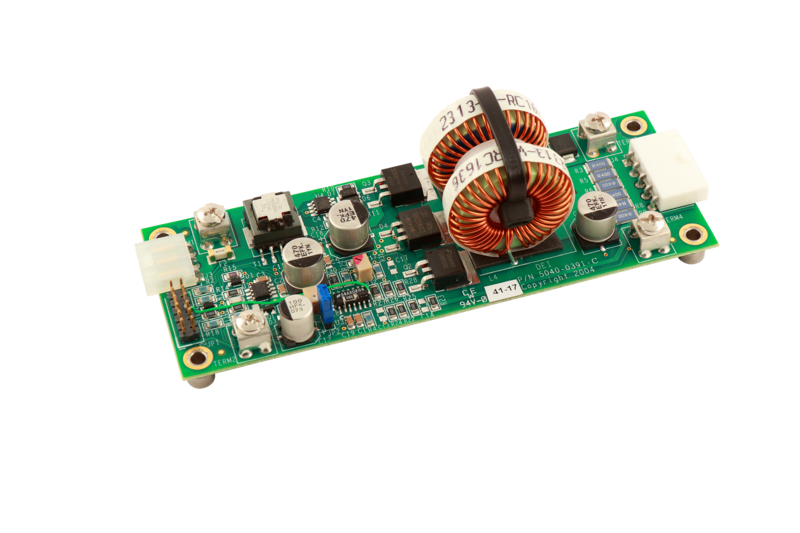 These modules can be optimized through our Lab to Launch program for specific requirements and are perfect for OEM installations. 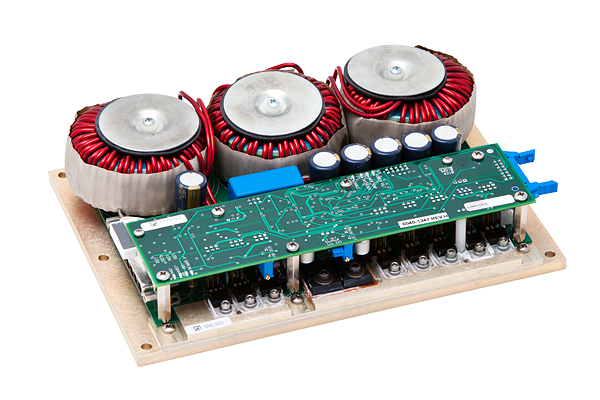 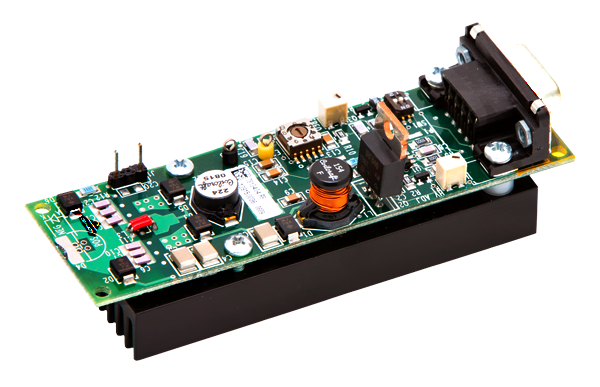 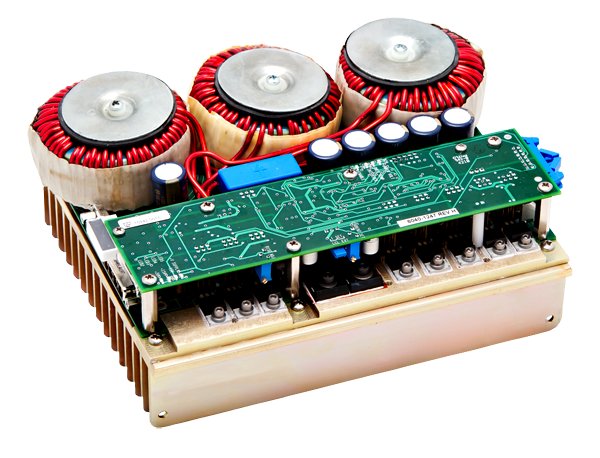 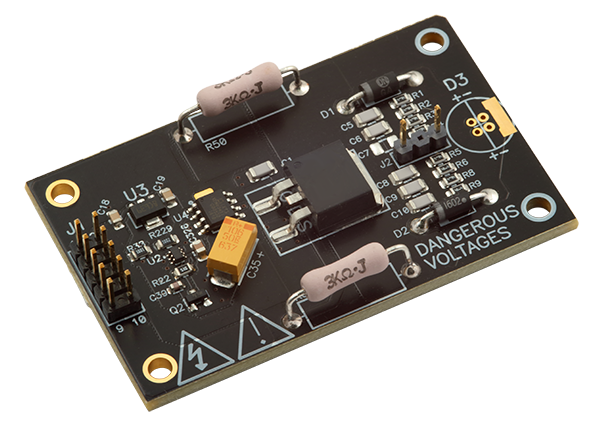 The PCO-7111-100-10 is a compact OEM pulsed laser diode driver module featuring 100 Amps (A) of output to the diode at a fixed pulse width of 10 nanoseconds (ns). 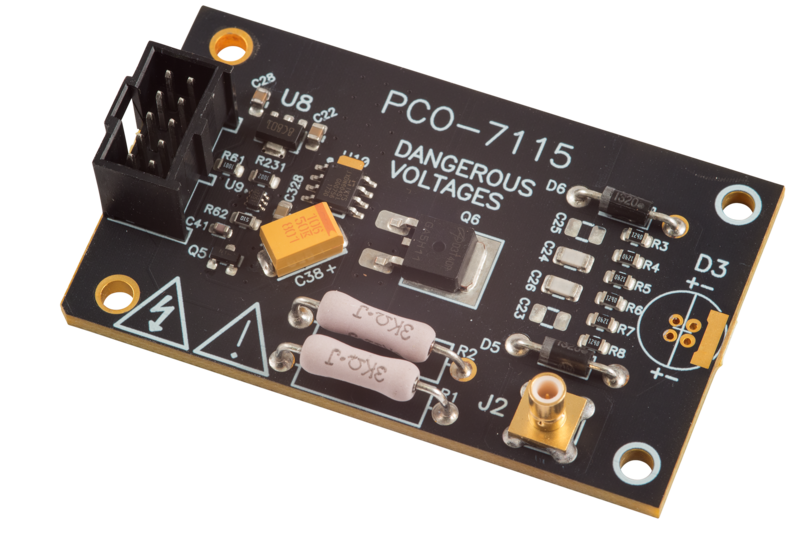 The PCO-7810 Series is being phased out of production due to component availability. 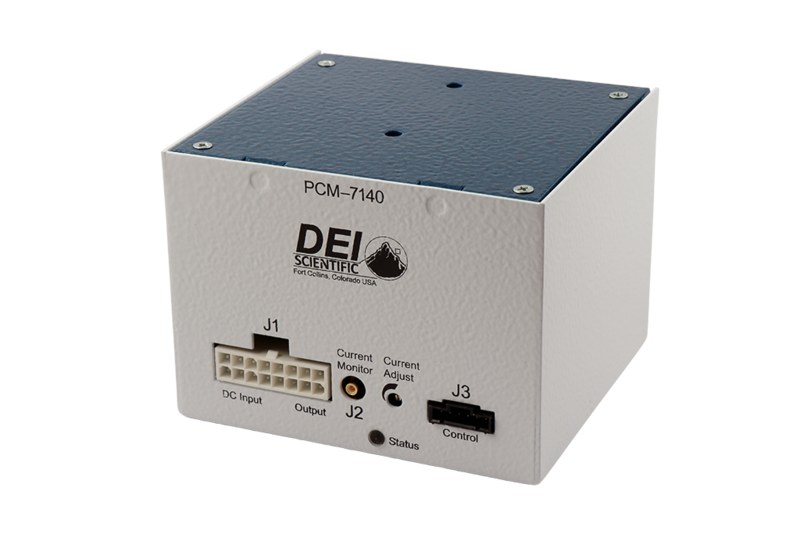 Please see the PCO-7114 Series or visit our Lab to Launch page for new development and contact us for last time purchase information.